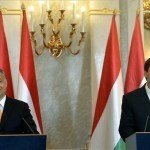 Budapest, October 2 (MTI) – Croatian Prime Minister Zoran Milanovic should be viewed as a representative of the Socialist International whose job is to attack Hungary, Prime Minister Viktor Orban said on Friday. 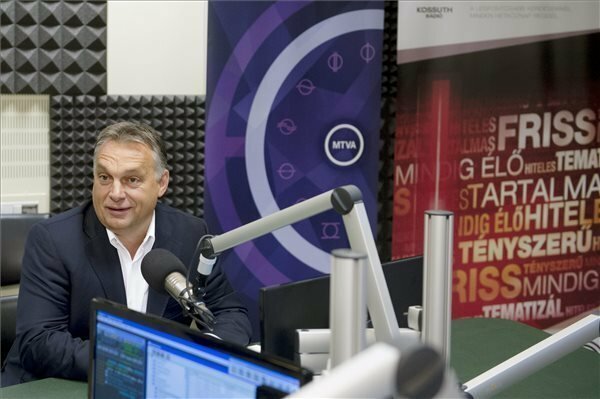 “Whatever the Croatian prime minister says we do not consider the opinion of the Croatian people,” Orban told public radio Kossuth in an interview. 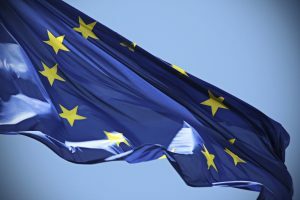 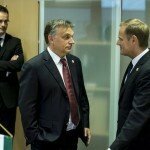 The “life instincts” of the Visegrad 4 countries of the Czech Republic, Hungary, Poland and Slovakia have been working well in connection with migration, Orban said. 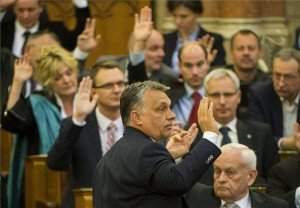 “The problem is with countries that approach the question from an ideology”, he said, adding that some French and Italian politicians, as well some Germans and Austrians were examples who see migration as a clearly positive phenomenon that they encourage.